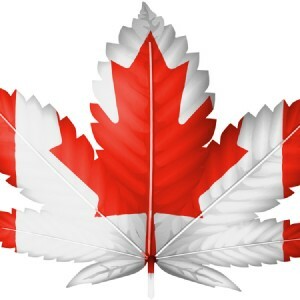 The Canadian maple leaf symbol should be a Canada marijuana leaf symbol. Justin Trudeau and his Liberal Party promised during his election campaign to legalize recreational marijuana and reform Canada’s marijuana laws. But marijuana growers, users, advocates, and opposition politicians are expressing mixed feelings about Canada marijuana legalization just announced by Trudeau’s government. The new legislation proposes allowing adult Canadians to legally possess up to 30 grams of cannabis and for government-regulated businesses to sell cannabis under strictly-controlled conditions. Adults are also allowed to grow up to four marijuana plants. Processing buds into concentrates is allowed. It’s still illegal for individuals to sell cannabis, or transfer it to minors. 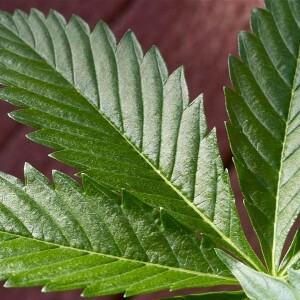 The new law increases penalties for illegal cultivation and sale. 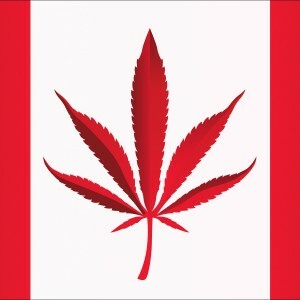 The legislation leaves enforcement and other details up to individual Canadian provinces, several of which have major politicians who oppose Canada marijuana legalization. To fulfill his Canada marijuana legalization campaign promises, Trudeau faced lobbyists from the drug war industry, including Canadian police agencies and the medical-industrial complex. The police agencies told Trudeau indoor marijuana grow ops are a severe hazard due to fires, molds, and other health and safety problems. But those problems only happen in a tiny fraction of a percent of cannabis grow rooms. Canadians can buy alcohol as young as age 18 or 19. Canadian medical organizations falsely claim cannabis causes brain damage when used by people 25 years old or younger. They wanted 21 as the lowest legal age someone can possess or buy cannabis. 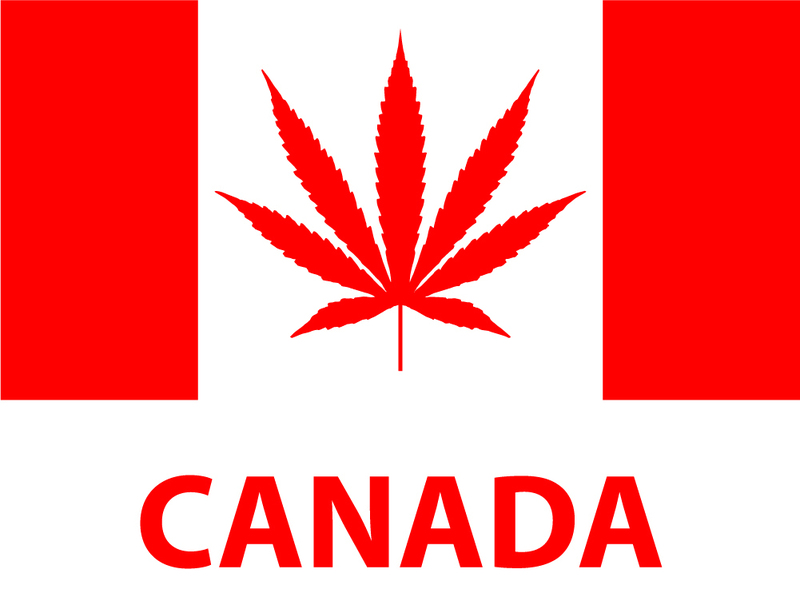 The new legislation stipulates age 18 as the official age for people to legally possess or grow Canada marijuana. Police and medical organizations insisted on Canada marijuana DUI and workplace marijuana drug testing protocols being part of legalization. As in the United States and other countries, Canadian authorities mistakenly believe that cannabinoids in a person’s blood automatically indicate impaired driving. The new legislation proposed by Trudeau and his Liberal party has intense focus on so-called cannabis-impaired driving, with revved-up police highway marijuana DUI enforcement, and increased penalties. It stipulates that if you got high within two hours of getting behind the wheel of your vehicle, you’re breaking the law. Police and medical organizations, along with anti-marijuana politicians, are worried that Canada will become a marijuana tourism destination, because the proposed Canada marijuana law legalizes use by visitors on Canadian soil. But they all want marijuana taxed at a very high rate, so the government gets a big slice of the profits from legalized marijuana production and sales. The new law leaves room for strict regulation of the government-regulated commercial growing and selling industries, with some analysts saying the government wants commercial marijuana sold only in plain packaging. Commercial producers and retailers say this would reduce brand identification while preventing consumers from choosing the cannabis they like the best. The proposed Canada marijuana laws are far less progressive than what you see in Colorado, California, Washington, or Oregon, says Michael Straumietis, a professional cannabis cultivation expert who founded the Advanced Nutrients marijuana fertilizer company in Canada in the 1990s. Straumietis says it’s important to remember that the bill will undergo legislative changes before it likely goes into effect by July, 2018. “Members of the NDP opposition party are asking that the law go into effect now, before final legislative approval, and that pardons be issued to people convicted of marijuana offenses,” he said.